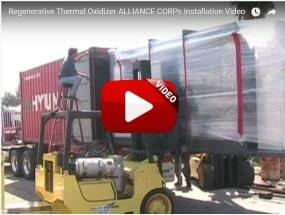 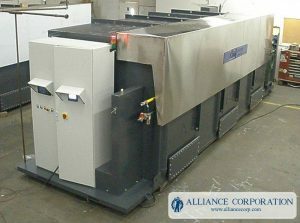 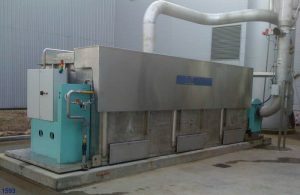 The BOXIDIZER™ Regenerative Thermal Oxidizer (RTO) - Alliance Corp. 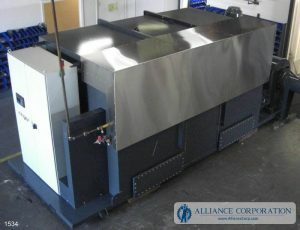 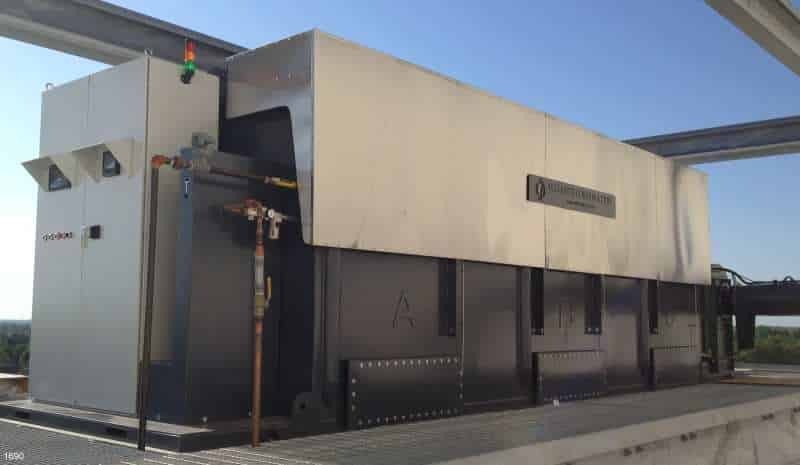 The BOXIDIZER™ by Alliance Corporation is an economical Regenerative Thermal Oxidizer that achieves a new level of transport simplicity for domestic and export markets. The BOXIDIZER™ RTO builds upon the proven designs of our successful KRONUS™ RTO family and is designed to completely fit within a 20’ standard ISO shipping container. 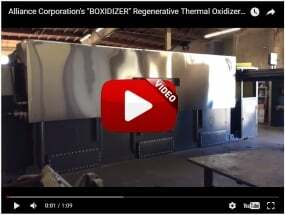 Click Here to see our YouTube videos highlighting the BOXIDIZER™. 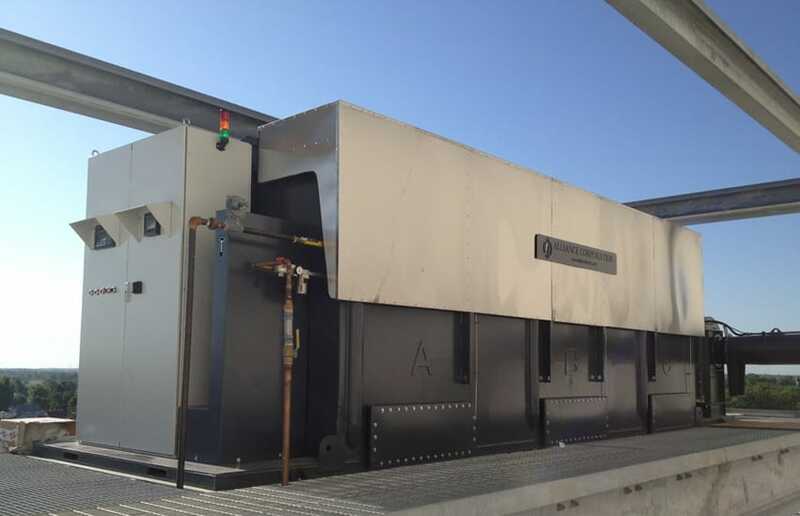 Click Here to see a gallery of BOXIDIZER™ images as they appear in the field. 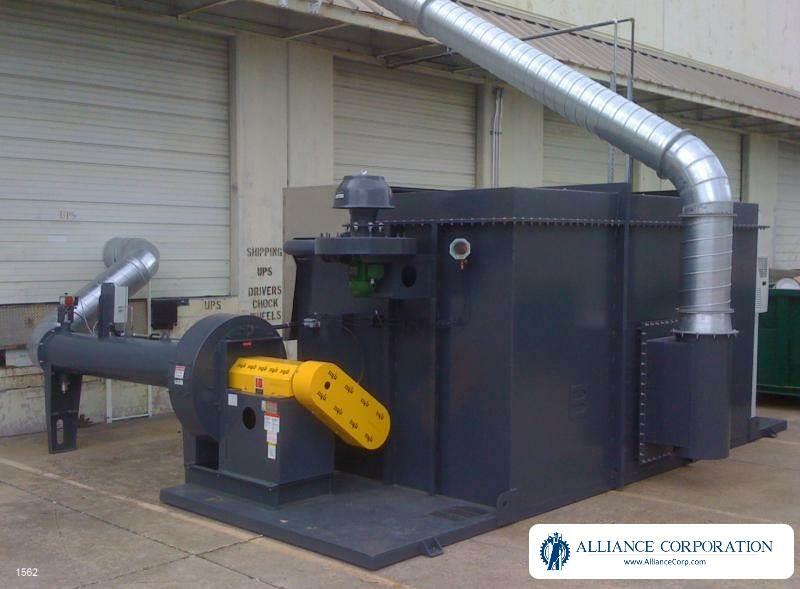 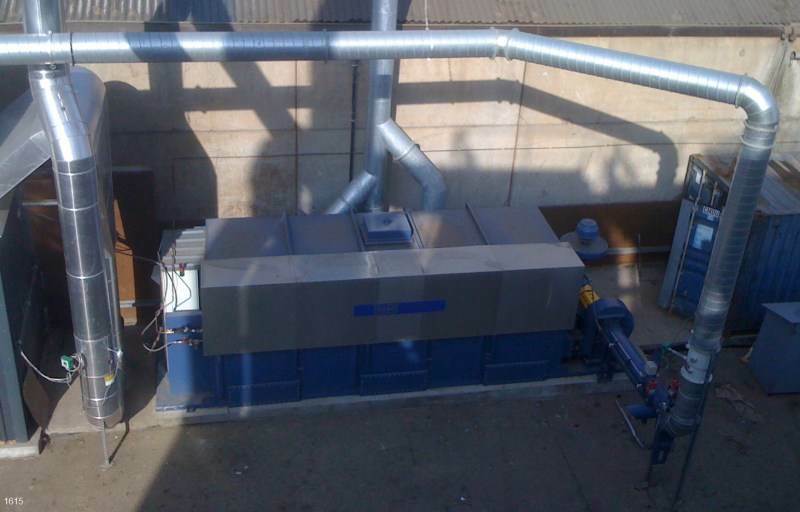 • Need service on your current Regenerative Thermal Oxidizer (RTO)?